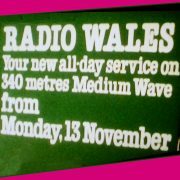 “It is half past six on Monday November 13th and this is Anita Morgan saying Welcome to Radio Wales”. A memory of that first live broadcast, as told to us by Anita is as follows. 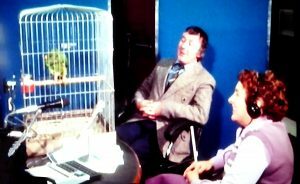 One of the guests that morning was ‘Paul’ the parrot (and his owner) who was supposedly one of the best talking parrots in Wales. Unfortunately, on that particular occasion ‘Paul’ decided to remain silent. 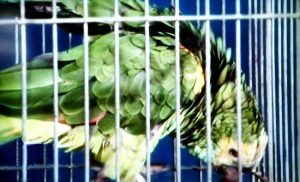 So Anita said to the Parrot’s owner “What really sets him off”. The owner replied “Frank Sinatra’s Strangers in the Night”, which he started to sing, and asked Anita to join him, to encourage ‘Paul’ but alas it was to no avail. 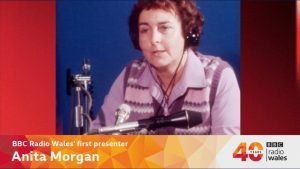 ‘Paul’ must have been ‘shy’ to perform on air, as he only managed what can only be described as a funny squawking sound which gave way to amusement and laughter in the studio, for the listeners and an unforgettable moment for Anita. We are pleased and proud to congratulate Anita who is well known in the village and a pillar of our community. As our Editor, she has worked tirelessly, using her expertise with determination and hard work, giving the village of Resolven an information platform that is available globally, being easily accessed on the technological screens of today. 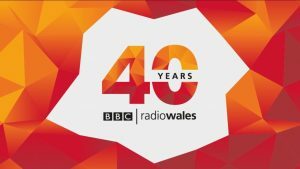 Resolven District News is a local public resource that is quite unique (with all articles of the RDN recognised and recorded by the National Library of Wales and Great Britain, for future generations). Thank you Anita for making Resolven your home.